In Store: Create an account and get a 20% in store coupon after sign up, plus you'll earn 350 points for a $10 reward. Here's a preview of the email with the coupon. In Store: Get up to 15% off Hibbett gift cards in the form of vouchers that can be printed and redeemed in store. Text "DEAL" to 57758 for a $10 or 20% coupon. 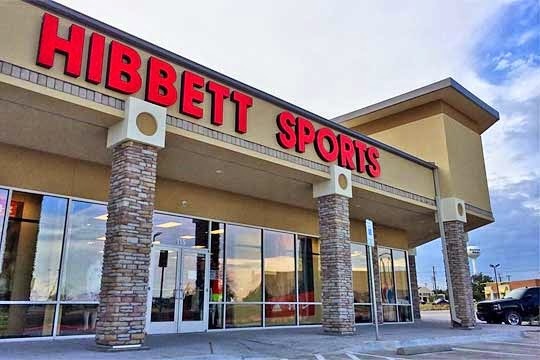 In Store: Print this coupon and save $10 in Hibbett Sport stores when you spend over $50. In Store: Print coupon or show on mobile phone and save $15 on any purchase of $75 or more at your local Hibbett Sporting store. Print or show coupon in store on your smart phone. Get a 20% discount on your entire purchase. Print coupon to save $10 or $15 on any purchase of $50 or more at your local Hibbett Sports store.